Instagram has announced a new feature, which will allow users to follow people a lot easier on the social media platform. 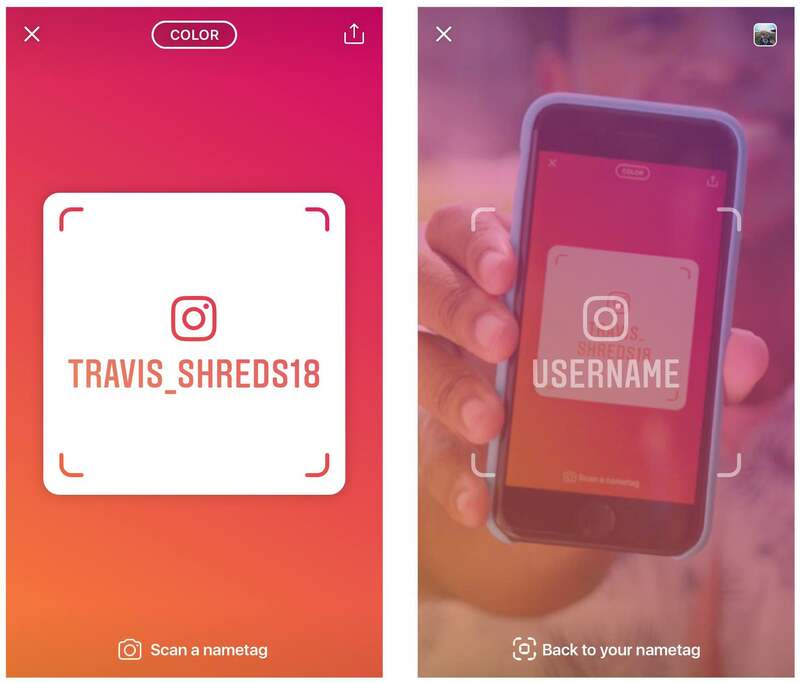 The company is calling the latest feature 'Nametag' and it works by showing your username on your phone on a format that allows it to be scanned by soon-to-be followers. According to Instagram, the Nametag can also be customised with additional designs, colours and even stickers. 2. Select "Nametag" to display your own code. 3. When you want to scan someone else’s code, you can do so by swiping right into the camera and scanning the tag. 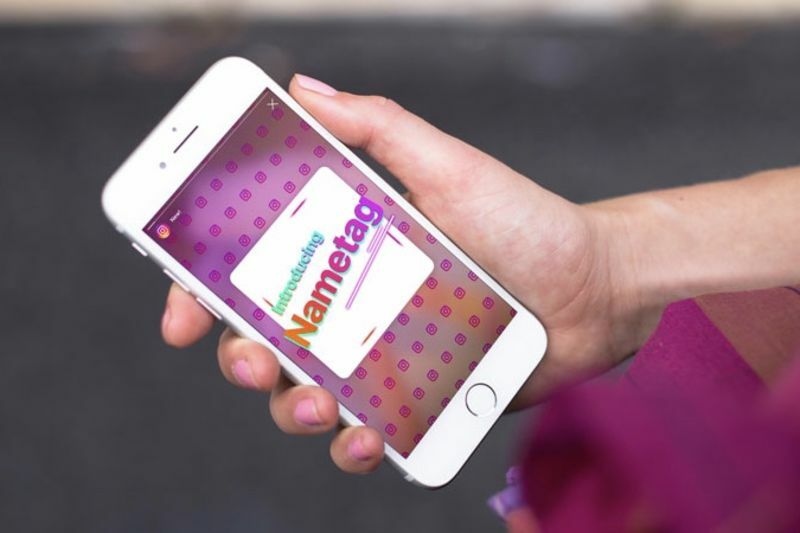 Nametag will be launching globally starting today and it’s available on both iOS and Android. This feature is similar to QR code scanning found on other social networks. Twitter, Facebook and Snapchat users can generate QR codes for others to scan and quickly find accounts. Music app, Spotify has the same function when trying to find music tracks.